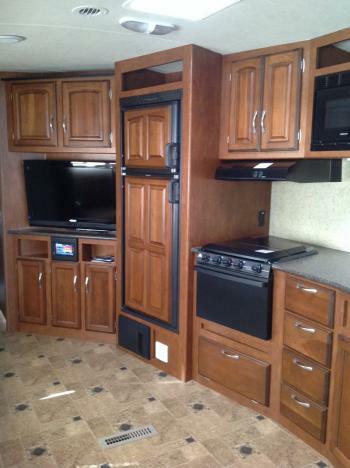 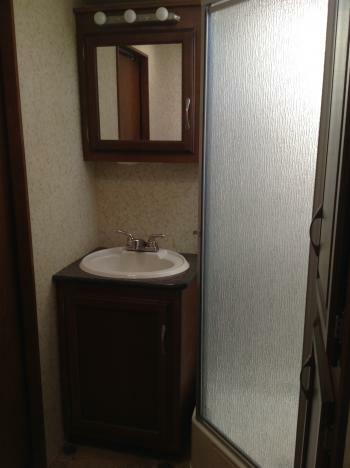 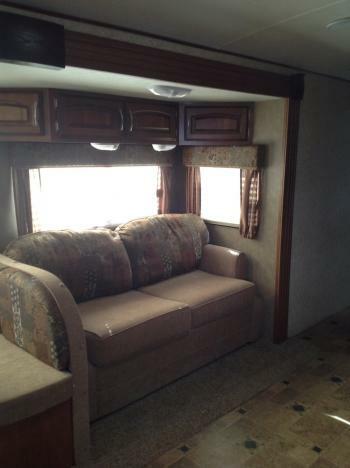 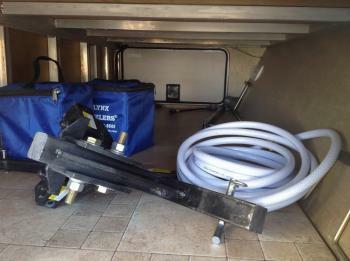 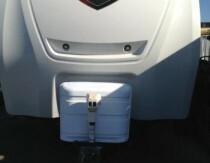 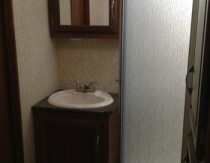 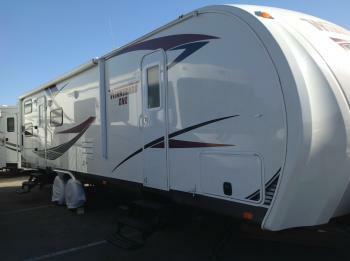 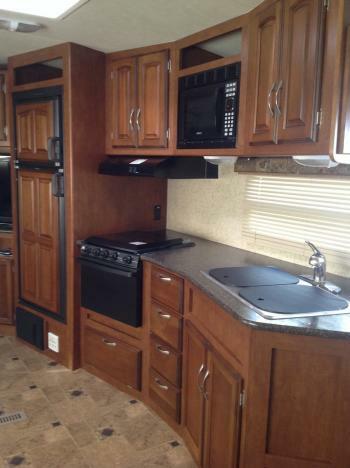 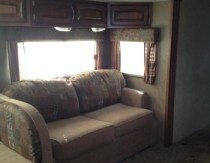 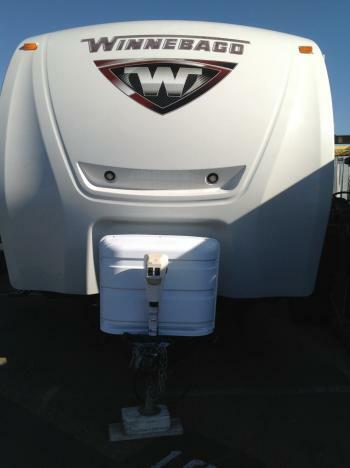 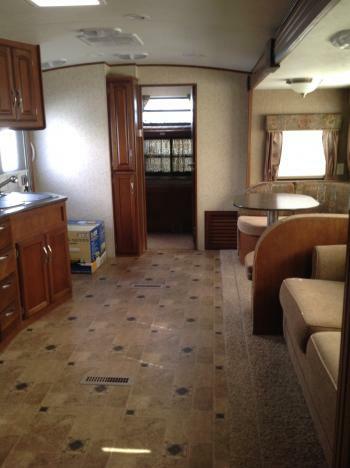 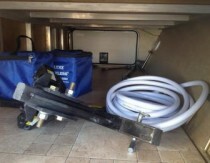 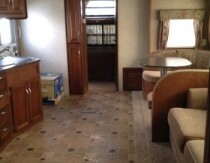 Winnebago One 32 ft, with 2 slide out. 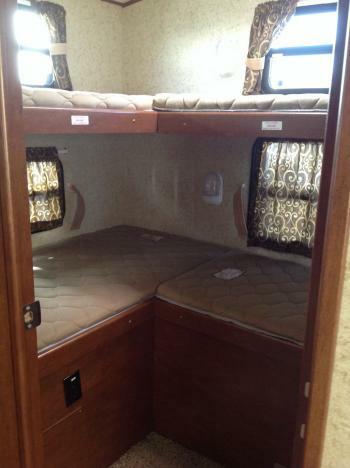 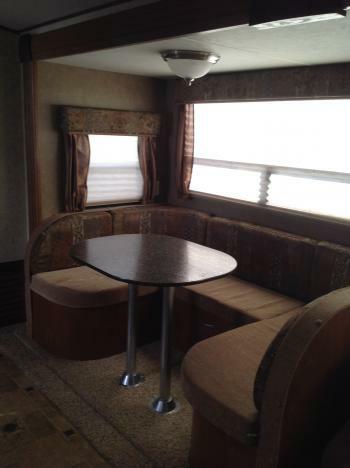 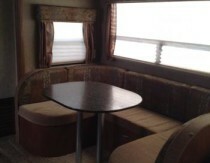 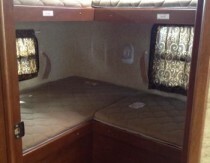 Queen bed, Bunks bed, couch and dinette. 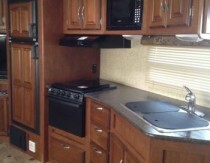 Full kitchen and bathroom. 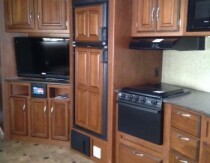 Flat TV, DVD, Radio, and more…..